Let Regen Resurfacing give your existing cupboards, wall tiles, splash backs and benchtops a new life with our state of the art, durable, long lasting coatings and multiple refurbishment options! 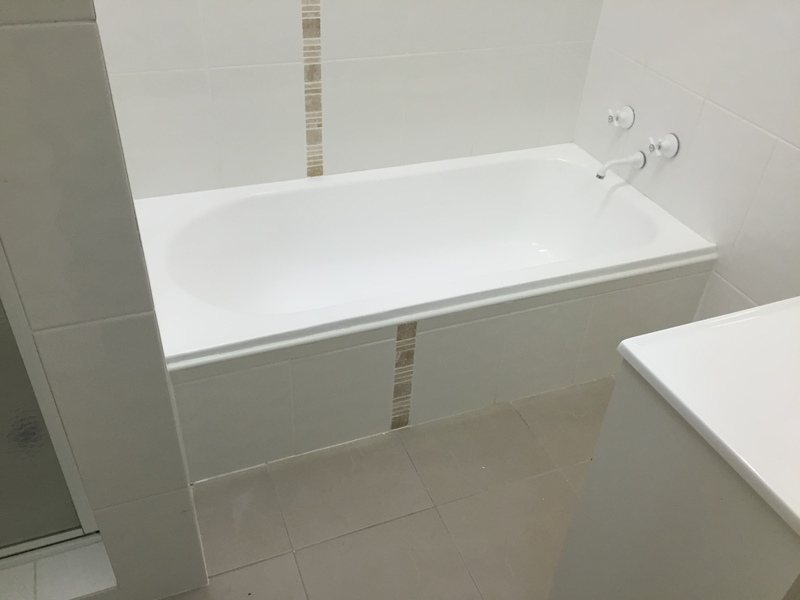 Regen Resurfacing is your cost effective, efficient solution to having your bath/spa, shower base, vanity and wall tiles reborn! Regerate your Benchtop in less than a day! Whether in need of a fresh colour change or to repair unsightly wear and tear- Regen Resurfacing has the solution! Let Regen Resurfacing give your business a cost effective alternative to achieve the same outcome, so that your money can be used elsewhere! Is your Kitchen or Bathroom dated, discoloured or worn? Is your dated rental property struggling to lease in a market with newer and more modern investment properties? Is downtime without tenants whilst renovating a concern to you? Are you renovating to sell? Regen Resurfacing provides an affordable & efficient alternative to replacing with new whilst saving you 75% and achieving the same long lasting visual result! Servicing Brisbane, Sunshine Coast & Gold Coast. Minimal downtime - have your new look kitchen or bathroom back within days....not weeks! No specialist trade costs - electrician, plumber etc. When it comes to business, first impressions always last! Regen Resurfacing's durable, long lasting coatings can be applied in just about any color, in a choice of finishes. 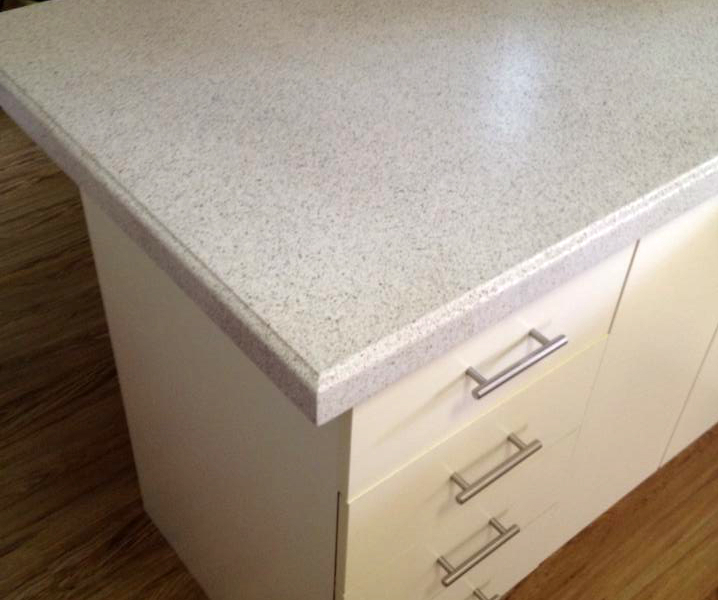 Also check out our popular granite/stone Benchtop colour range. For an obligation free quote, please call 0468 623 678 or request a free quote online. 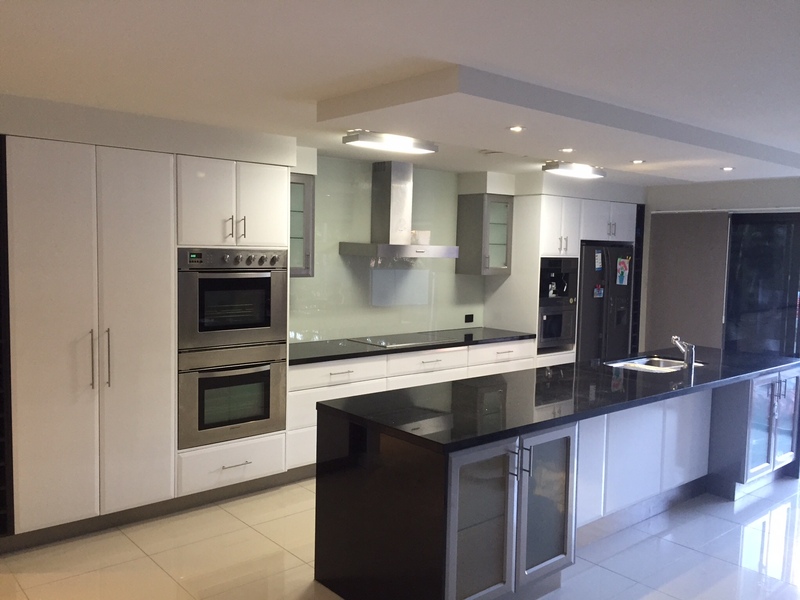 Resurfacing throughout Brisbane, Gold Coast & Sunshine Coast- Regen Resurfacing provides an affordable & efficient alternative to replacing Kitchens, Bathrooms and Bench Tops by achieving the same long lasting visual result! Bathroom came out better than I could have ever imagined! Unbelievable work! AMAZING! I'm in love with my new kitchen! Couldnt be happier with the outcome! What wonderful work! The high gloss white makes my bathroom feel that much bigger now! Fantastic service and quality. I will be recommending Regen Resurfacing to everyone wanting to regenerate their kitchen / bathroom. Regen Resurfacing just finished resurfacing my full kitchen at my investment property. 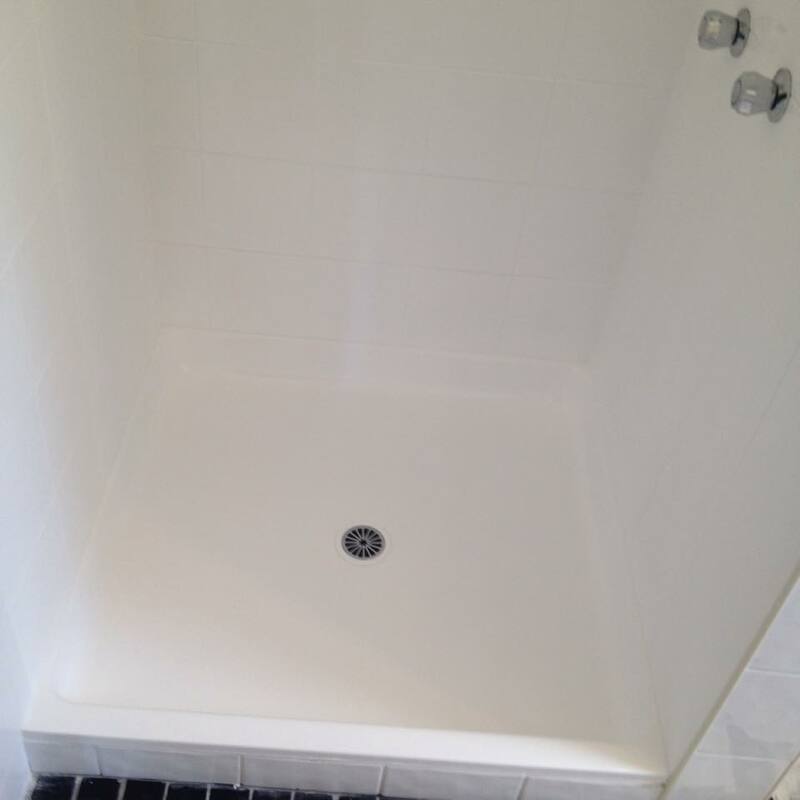 The after photos are AMAZING and I believe the cost of the work will be returned at least threefold when I sell the property. Dillon was very responsive, and kept me update-to-date through the process.I should also add that he traveled approx 150km each-way to complete the work. This was something competitors simply would not entertain. Thanks Regen!